Should You Buy a Google Chromebook? Does it replace a laptop? Google is bringing Chromebooks to India and it will be available to buy from October 17. You can buy buy Chromebooks from HP, Acer etc from Croma and Reliance stores as well as pre-order them on Flipkart website. The Acer Chromebook is priced at 23k where HP sells their chromebook at 27k – both are based on the 4th generation celeron dual core processors. However these mini laptops are cheap and leightweight, keep in mind that they are short in-terms of storage, optical drive etc. Here are some points to make a decision whether buy Chromebook or not. 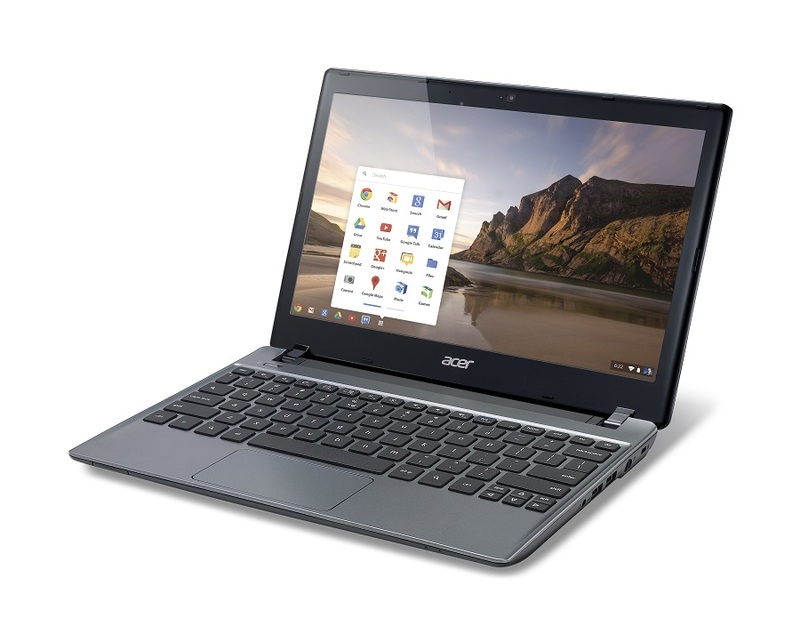 The Google Chromebook suits primarily for browsing web – It is very slim, lightweight and solid. it doesn’t look like a cheap device but it is not definitely powerful. Chromebooks usually comes with a Solid State Hard Drive (SSD) which has lower storage capacity (16GB-128GB fixed). So these devices are not for you if you need to take thousands of songs and hundreds of movies with you unless you have an external HDD. Chromebooks are cloud-based: You can use Google drive to store all your files. If you buy a Google Chromebook you are also getting 100 GB free storage on Google Drive for 2 years that would otherwise cost you $120. Chromebooks doesn’t has an optical device to play your CD/DVD and it may not be compatible with you existing hardware like printers scanners ect. Concluding the above points you may be realized that chromebook cannot replace your laptop. If you need a secondary laptop mostly for brwsing web, writing emails and watching YouTube videos, Chromebooks can be a choice but for others you can get a much travel friendly devices like tablets less than this price. You can consider an Apple iPad mini too.. Copyright © Technicles / All rights reserved.